To enter the shed antler photo contest send your photos to PJ@morningmoss.com and share on social media to win great prizes! 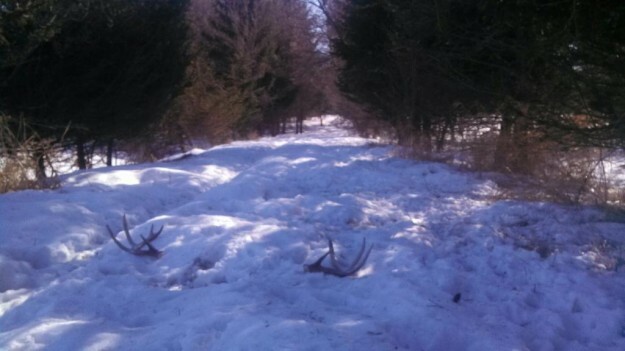 Winter can be a drag, but with spring just around the corner, we know that all of you hunters are ready to get outside and start scouring the woods, fields, marshes and hills for shed antlers! We want to see your pictures and hear your stories from the shed antlers you find and that’s why we’re having a contest (with prizes) for the best photos, stories and biggest antlers. 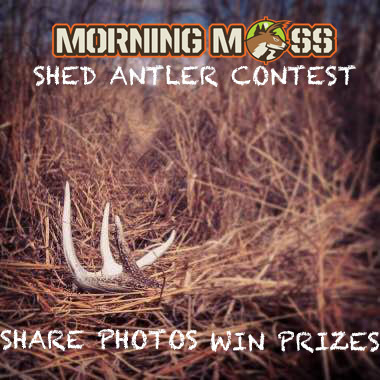 Send in your shed antler photos for a chance to win cool prizes from MorningMoss. Send it to PJ@MorningMoss.com with a short write-up about it or unique story about the animal it was from and where it was found. We publish the photo/story to the site and the editors and our fans vote! Sounds pretty easy right? Yeah, we thought so too. We will judge the antlers based on antler size, uniqueness of story/photo, Wow Factor of photo and social media popularity. The first place winner will receive a MorningMoss prize pack fully equipped with hunting essentials from some awesome brands and some MorningMoss gear. Second and third place will receive some great MorningMoss gear. So what are you waiting for? Get out there and find some antlers and win these cool prizes. 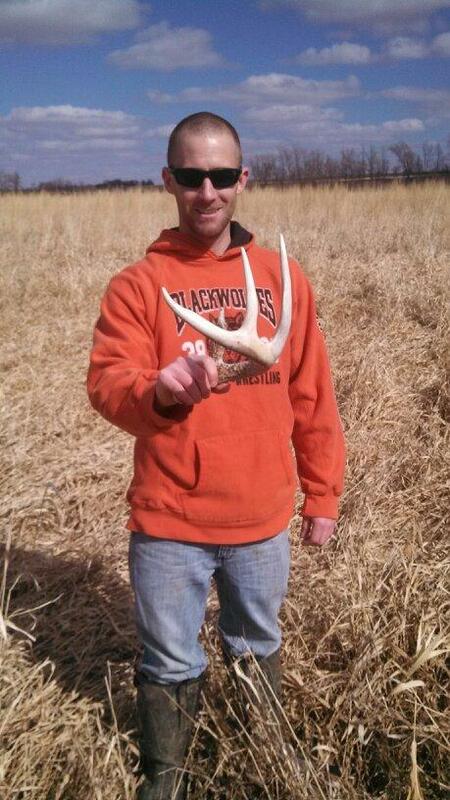 You can see the photos of all the shed antlers here on our user photo page. All submissions can be sent from this page. *We reserve the right to use the photos in this contest on MorningMoss.com, social channels, advertising and our affiliate sites. The photos submitted will be the property of MorningMoss.